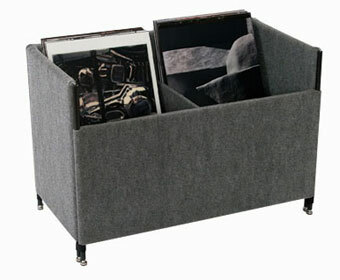 This Print Bin sits closer to the ground and allows for many pieces to be displayed in one place. Its deep openings are ideal for taller pieces of artwork or thicker art boards. 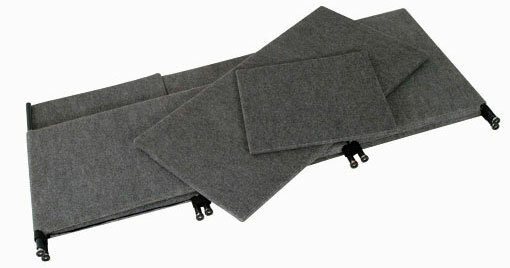 The Print Bin comes with a divider that can be adjusted or removed folds completely flat for simple transportation.